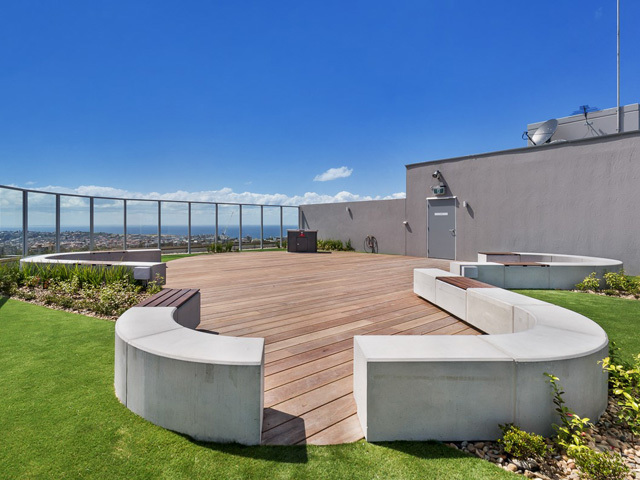 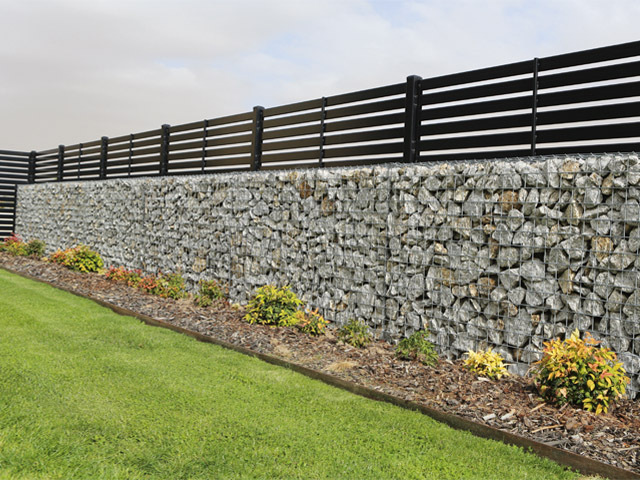 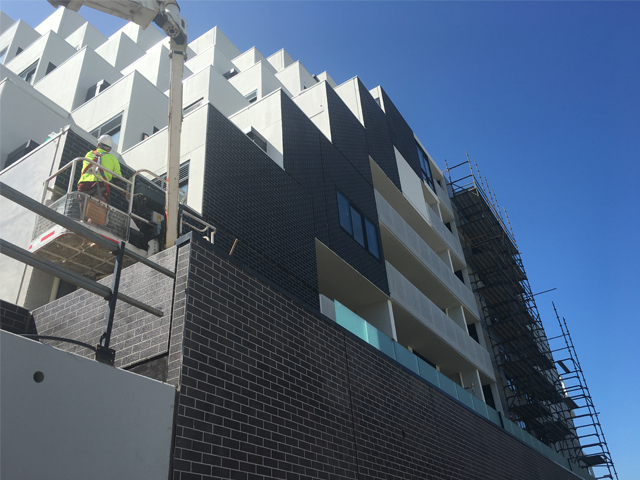 Excel Concrete has been a leading manufacturer and supplier of pre-mixed concrete in Queensland for 20 years, and is truly a company that excels. 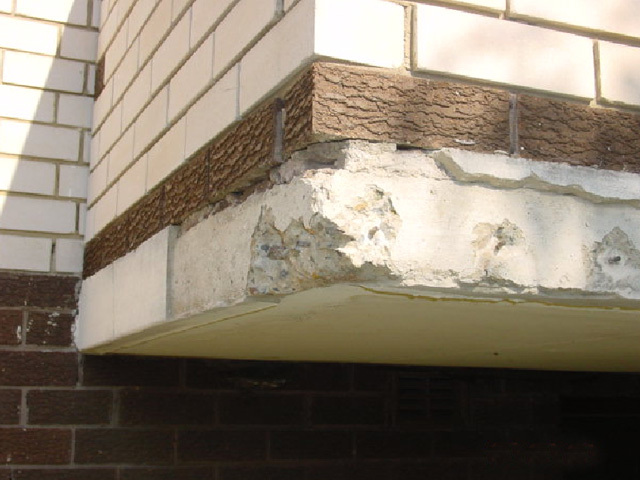 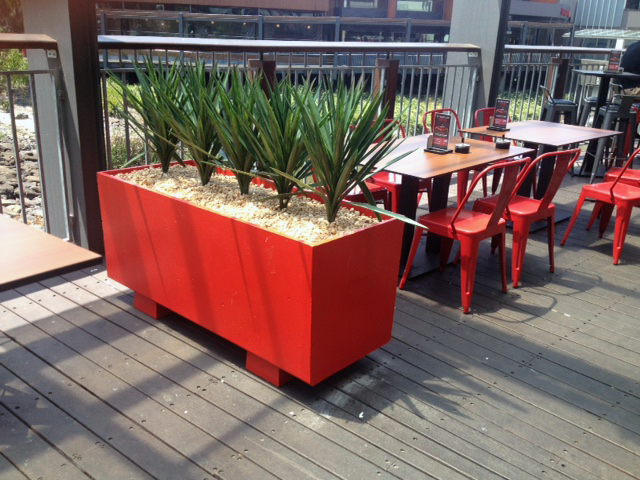 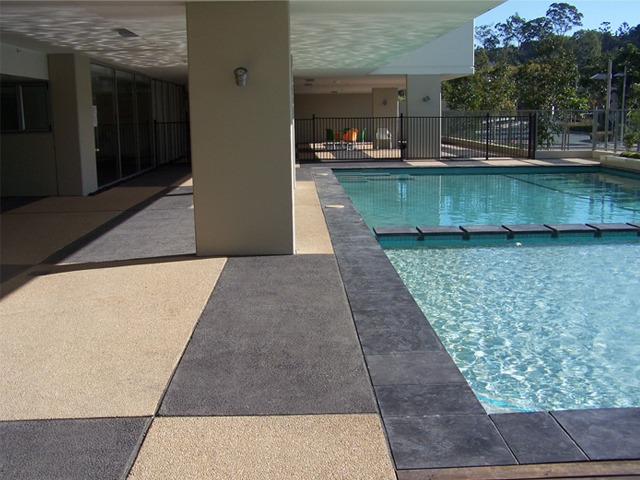 Excel Concrete has been a leading manufacturer and supplier of pre-mixed concrete in Queensland for 20 years. 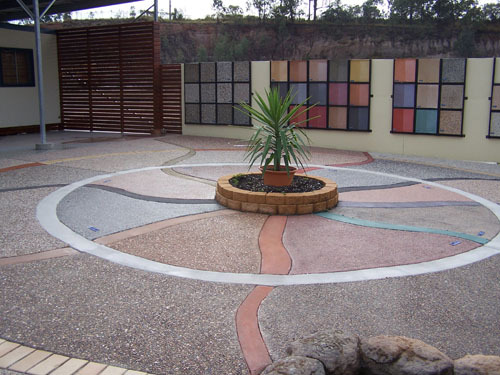 The diverse area to which supply is made includes the regions of the Sunshine Coast, the tourist mecca of the Gold Coast and the greater Brisbane/Ipswich markets. 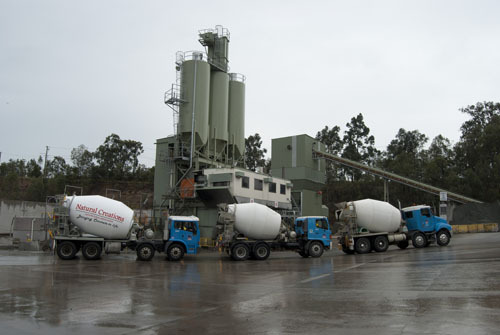 With the supply capability from over 25 concrete operations, a complete range of pre-mixed concrete products, access to global technical resources, consistently high safety and environmental performance, and a wealth of practical experience within the building industry, Excel Concrete is truly a company that excels.